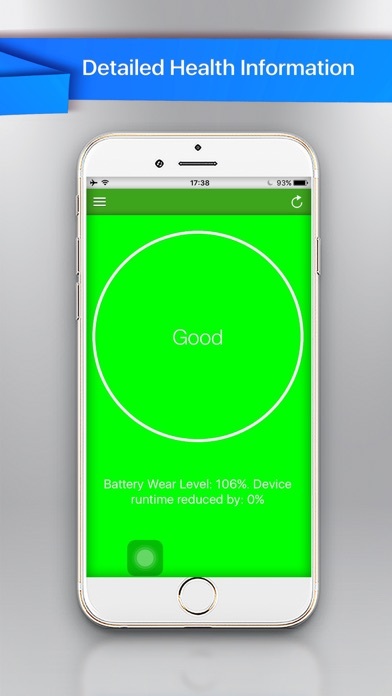 Battery Wear grants insight to the state of your battery and provides additional information not only about the battery, but also about the device itself. The difference to any other battery app is that it tells you exactly how long your iPhone will last for each specific action. 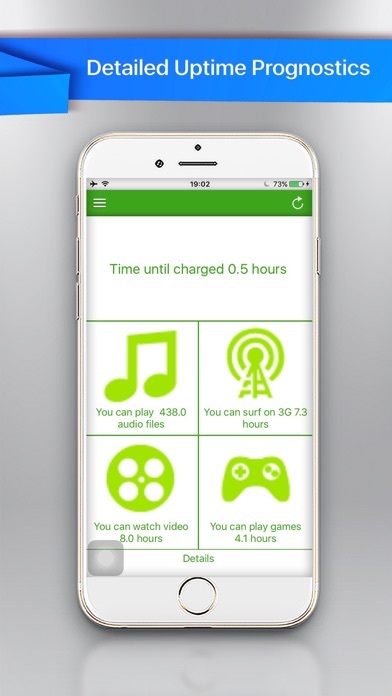 It will tell you how long your battery will last when listening to music, how long until the battery dies when gaming, when watching videos or surfing. 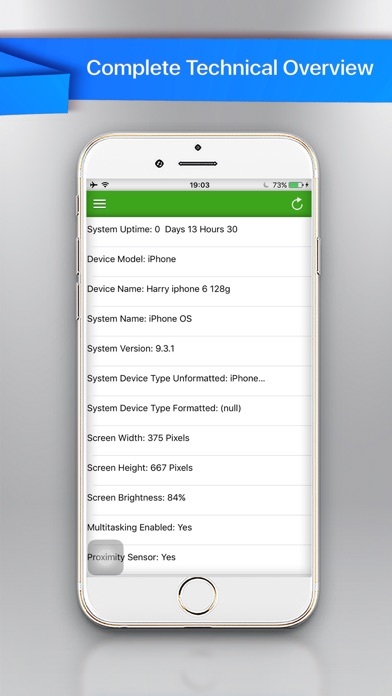 Also, you can collect and save device data in iTunes and keep perfect tracking of the history of your iPhone or iPad. Even more accurate information can be obtained in detailed view, like the difference between online and offline video view or between 2D and 3D video games. And if you really want to know what's going on, you can check the CPU load in real-time and even look up the exact battery voltage and charging / discharging current. ▶ To be clear, we do not promise battery boosting, battery enhancing and other silly things. This is not possible and would be fraud. 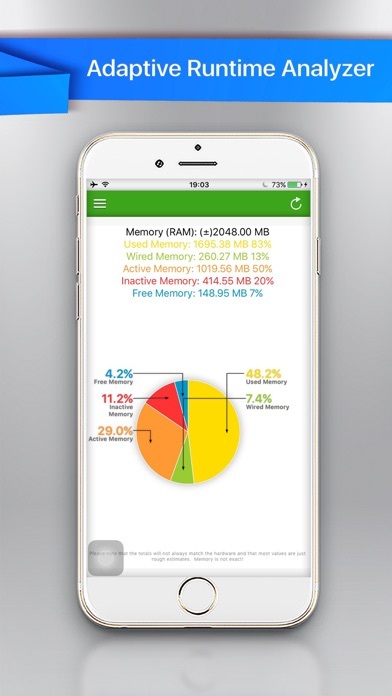 But we promise to deliver accurate information that helps you to decide on how to use your iPhone or iPad to ensure that your battery will make it through the day! Battery Analyzer comes without frills, but with most possible accuracy! 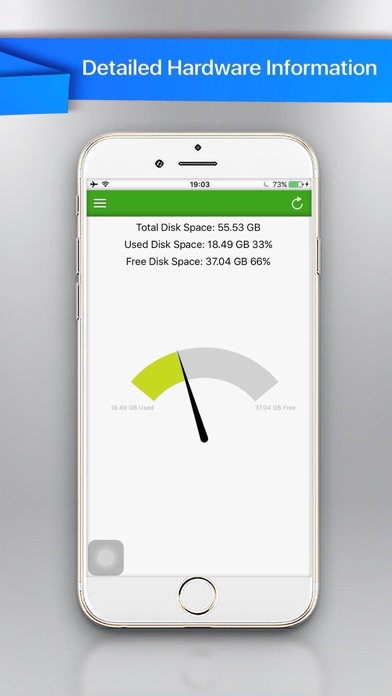 > Save device data and collect it in iTunes.